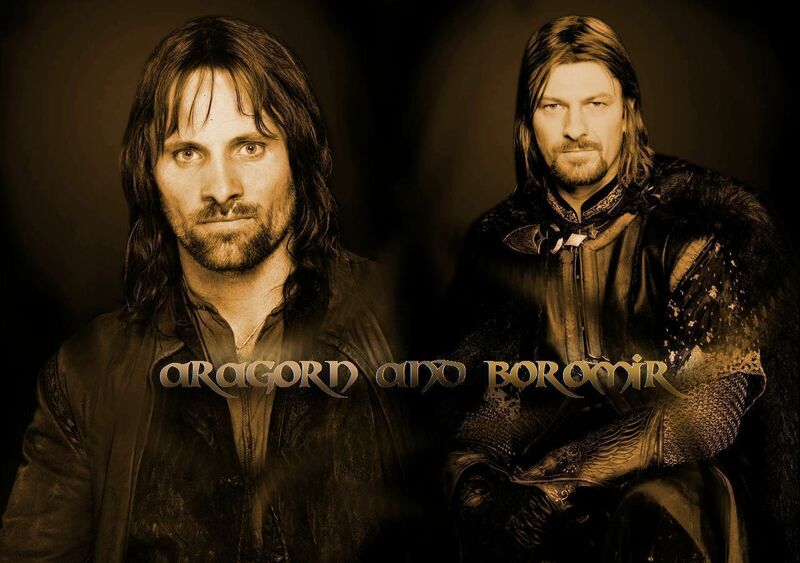 Aragorn and Boromir <3. fondo de pantalla made por me couse this is two my favorito! characters from LOTR! :D. HD Wallpaper and background images in the el señor de los anillos club tagged: movie lord of the rings lotr cast fellowship of the ring aragorn boromir aragorn and boromir aragorn & boromir.